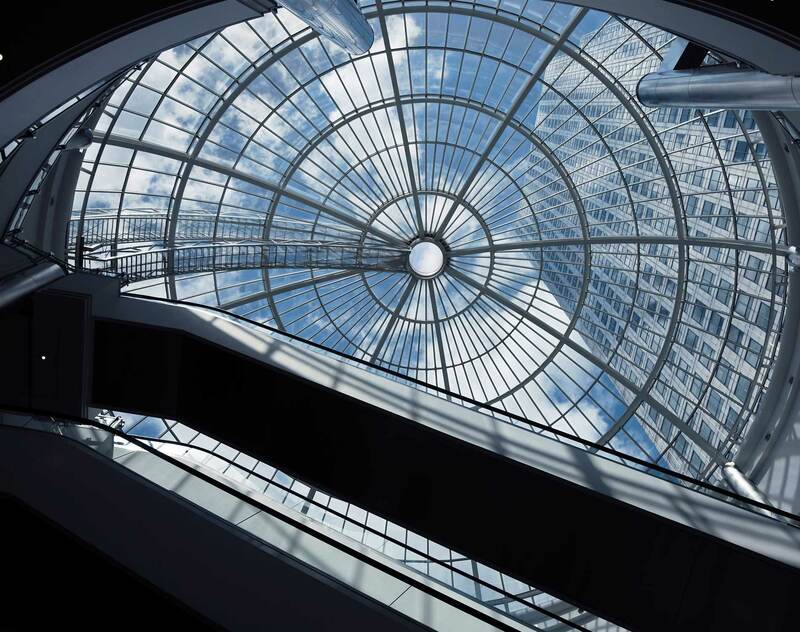 Los Angeles—Dentons advised German commercial bank Landesbank Hessen-Thüringen Girozentrale (Helaba) on a $95 million loan to ASB Real Estate Investments (ASB), a Washington, DC-based real estate investment management firm. The 10-year non-recourse, floating-rate loan will go toward ASB’s refinancing of WaterMarke Tower, a 35-story residential building located in downtown Los Angeles. Lawyers from Dentons’ Real Estate practice worked on the deal, including partners Danette Davis and Gary Goodman, associate Kevin Petersen and paralegal Cory Adams.